Have a vision in need of a craftsperson? Tungsten Customs is happy to discuss custom projects. Most previous work can be reproduced or tweaked to meet your specifications, or we'd be thrilled to create something entirely new for you. Send an email to Jeremy@TungstenCustoms.com with as much detail as you can and expect a prompt reply. Pricing will vary based on cost of materials and labor, but you will receive a detailed explanation and a firm quote before work begins. 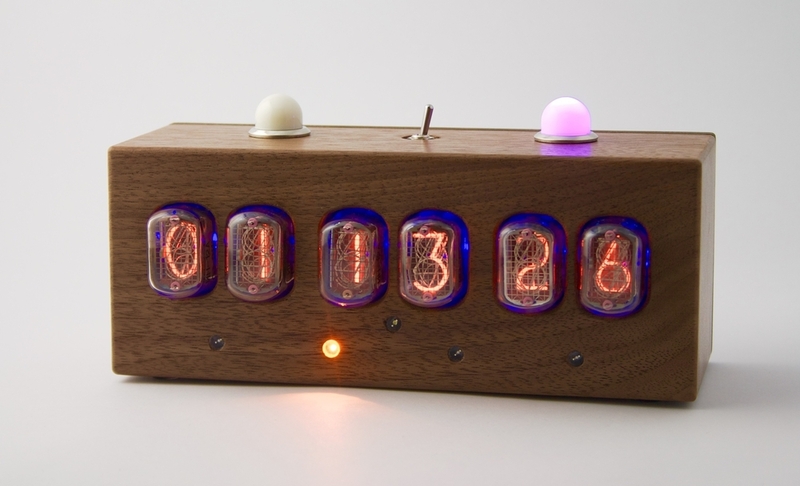 Custom A/B switch with Linear Time Code reader and Nixie Tube display. Built on commission, April 2015.